Watch Sundays, October 5 - 19, 2014 at 5pm on WMHT TV. 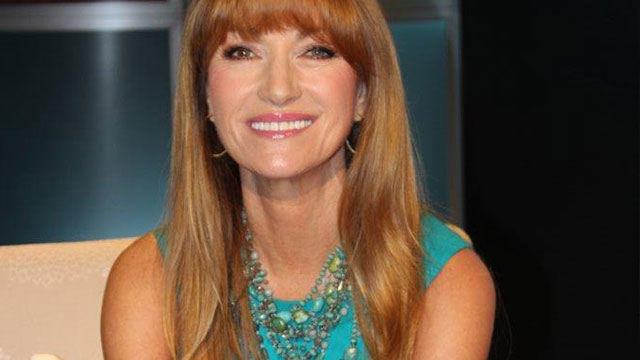 FEEL GRAND WITH JANE SEYMOUR engages and informs men and women 55+ about leading a healthy lifestyle as they transition into their golden years. Hosted by actress, artist and passionate health advocate Jane Seymour, the 13-part talk show features top experts in the fields of traditional and non-traditional medicine, fitness and nutrition, among others, discussing a variety of age-related topics — such as preventing and dealing with illness, making the most of retirement, dealing with relationships, managing stress and many more. Shot in front of a live audience, Seymour sits down with highly accomplished experts, including prominent clinicians and surgeons at leading hospitals, medical school professors, a former U.S. Assistant Surgeon General, bestselling authors and mind-body proponent Dr. Deepak Chopra.